This second floor unit, unit #10, over looks Clinton river. There is lots of trees and nature, 1 door wall in the living room and 1 door wall in the dining room causes for lots of natural lights. Master bedroom includes walk in closet, lots of storage through out unit, large laundry area. Tennis court. Pets are allowed. Association fee include, gas, water, pool, and club house. 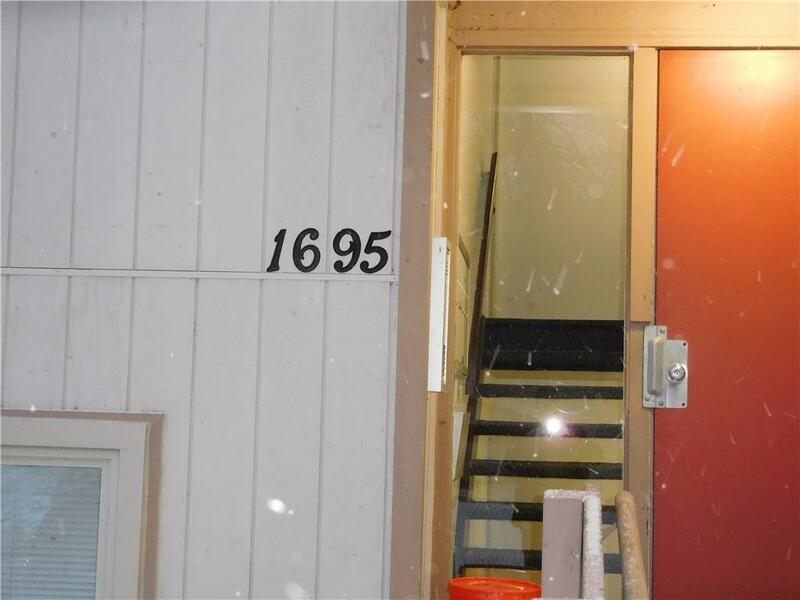 Close to downtown Rochester, Oakland university, and shopping. Very quiet complex. WONT LAST! Needs new bathrooms, kitchens, floor covering and paint throughout.